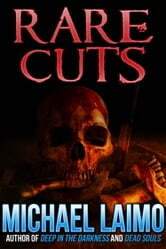 Rare Cuts is a collection of twenty-four short stories and one novella from Michael Laimo, author of Deep in the Darkness and Dark Souls, both which have been made into feature films. Included here are stories about a college student's nightmare come test time, the world's largest potato and its fiendish origins, evil occurrences at Halloween, and many more. 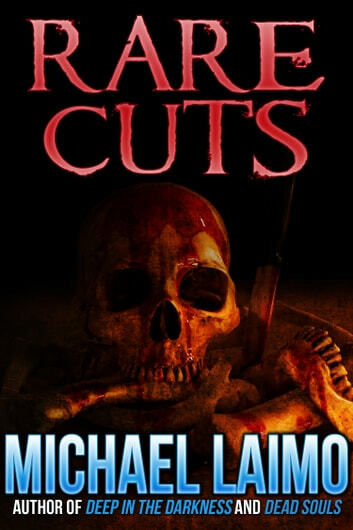 Also included in this collection is "Desecration" -- the novella on which the full-length novel Fires Rising is based.